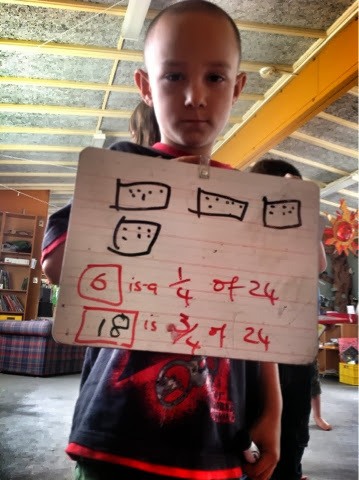 Zede was very focused on number work today. This supported our team with our learning. He followed all the instructions and end up working out what quarter of 24 things is. We will be practicing this lots more!